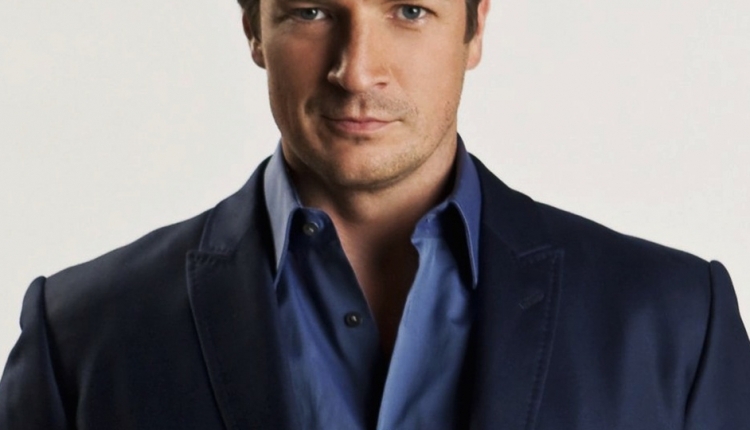 Nathan Fillion Should Play Macbeth! 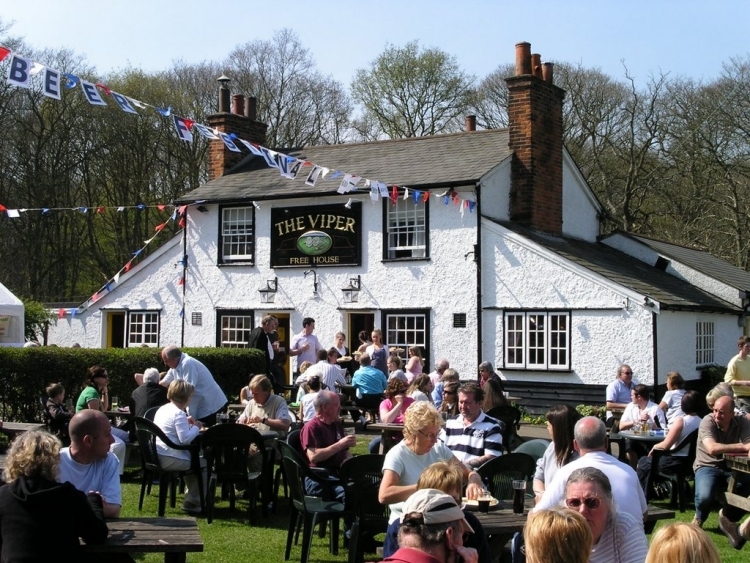 Keep The Viper Beer Festival Alive! Induct Stevie Ray Vaughan into the Rock and Roll Hall of Fame!